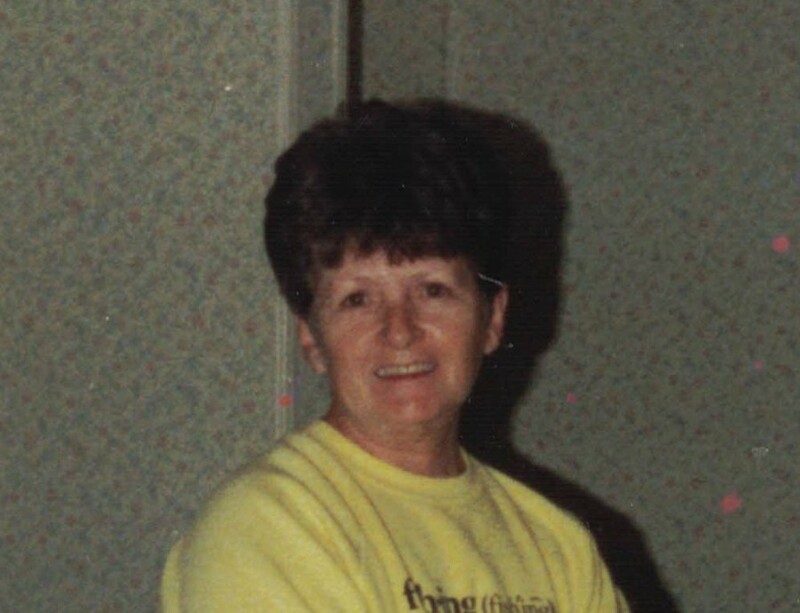 Norma Jean Stevens Ladd, 82, of Rossville, went to be with the Lord, Sunday, December 2. She was predeceased by her parents; husband & two sons. Survivors include her sons, William T. Holloway, Martin Joel Holloway, Jason T. Holloway; daughter, Natalie J. Holloway; sister, Alisa Fraley; & a brother, Billy Stevens. A memorial service will be held a later date.